Soulbay Press is an independent book publisher operating out of London, Sydney and Eastbourne. They specialise in novels whose main characters skirt the edges of convention; they champion poets who flirt with reality and occasionally they uncover and republish old classics. 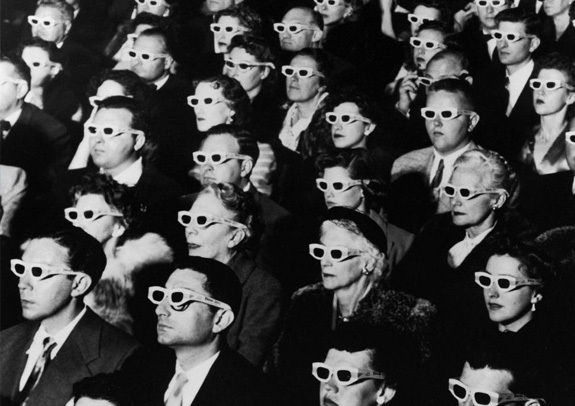 One such republished classic is Guy Debord’s Society of the Spectacle, an acute analysis of social control under modern capitalism which sits in their catalogue next to dark & humorously twisted crime-fiction novels. Soulbay are definitely one of the more idiosyncratic publishing houses. With a book launch pending and more to come in the new year, Soul Bay needed to take advantage of the internet to generate sales. We have been working with them to develop a web strategy, get their online marketing in shape and launch a new website (coming soon). When it comes to SEO, publishing is a hotly contended business and dominated by the big players like Amazon, Borders and Waterstones. Soul Bay can’t compete with those guys on paid search budget or organic authority, so we helped create and define a long tail keyword strategy to side-step the competition and go for more specific & relevant search terms. This fed into their content strategy and is helping them prepare for a content marketing push to coincide with the new site which will launch in the next few weeks.